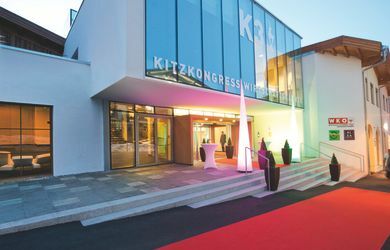 The Kitzkongress, as a event venue, has 11 conference rooms, for 750 people in the largest room. 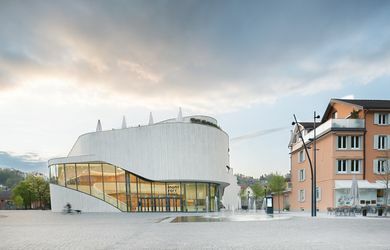 The conference venue is located in the heart of Kitzbühel. 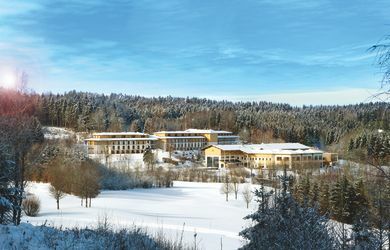 The Sportresort Hohe Salve, as a conference hotel, has 5 conference rooms, altogether 500m ², for 250 people in the largest room. 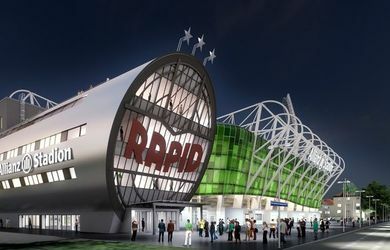 The conference venue has 104 rooms. Campus Horn, as a conference hotel, has 12 meeting rooms, altogether 1.700qm, for 250 people in the largest room. 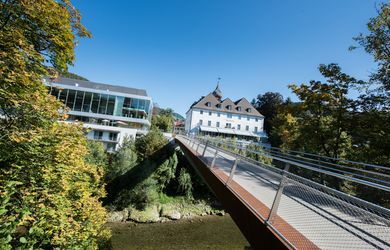 The conference venue has 65 rooms and is located in the beautiful Waldviertel region. 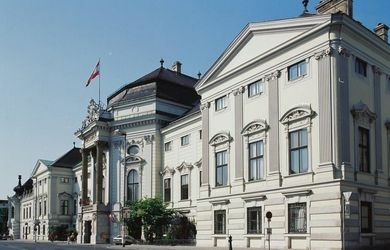 The Schloss an der Eisenstrasse has 7 event locations, altogether 1000m ², for 170 people in the largest room. The hotel has 92 rooms. 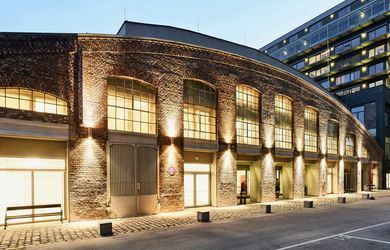 The Hotel Sandwirth, as a city hotel, has 7 conference rooms, altogether 700m ², for 200 people in the largest room. 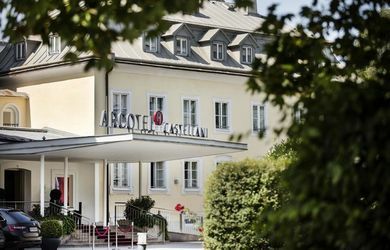 The hotel has 100 rooms and is situated in the heart of Klagenfurt at the Lake Wörthersee. 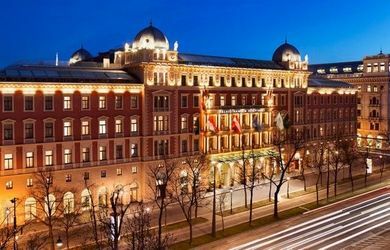 The Grandhotel Niederösterreichischer Hof, as a conference hotel, offers 3 conference rooms, altogether 410qm, for 240 people in the largest room. 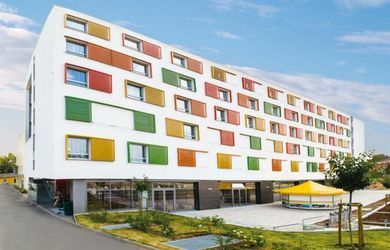 The conference venue has 32 rooms and is situated in Lanzenkirchen, district of Wiener Neustadt. 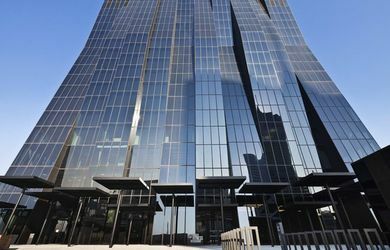 The Seehotel Europa, as a conference hotel, offers 3 conference rooms, altogether 215m ², for 120 people in the largest room. 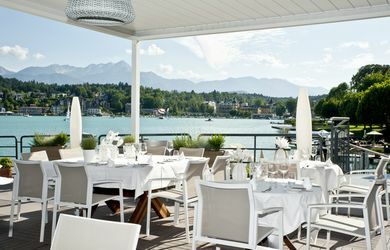 The Seehotel has 84 rooms and is situated directly at the lake Wörthersee. 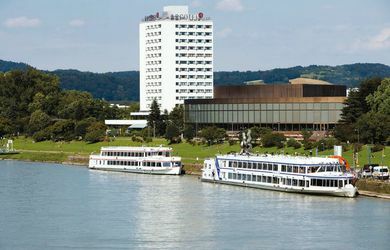 The Maritim Hotel & International Congress Center Dresden as a conference venue offers 30 conference rooms on 5023m² for 4147 persons in the largest room. 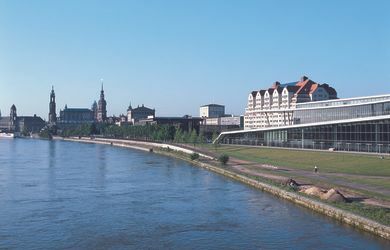 The conference hotel has 328 rooms and is located at the river Elbe at the Congress Center Dresden. 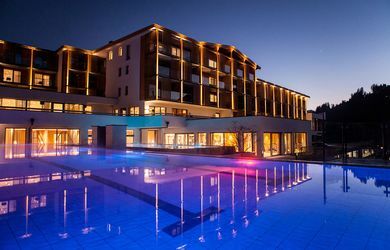 As a conference venue The St. Martins Therme & Lodge has 8 meeting rooms, altogether 369qm, 70 people in the largest room. 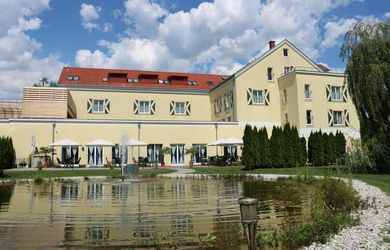 The conference hotel has 194 rooms and is located at Lake Neusiedl in Frauenkirchen / Burgenland. The Aldiana Club Salzkammergut has 4 conference rooms, altogether 250m ². The venue has 166 rooms.